After Paris and New York, Playtime will mark its final stop of the season in Tokyo to present its ‘Marvelous!’ gathering of designers. 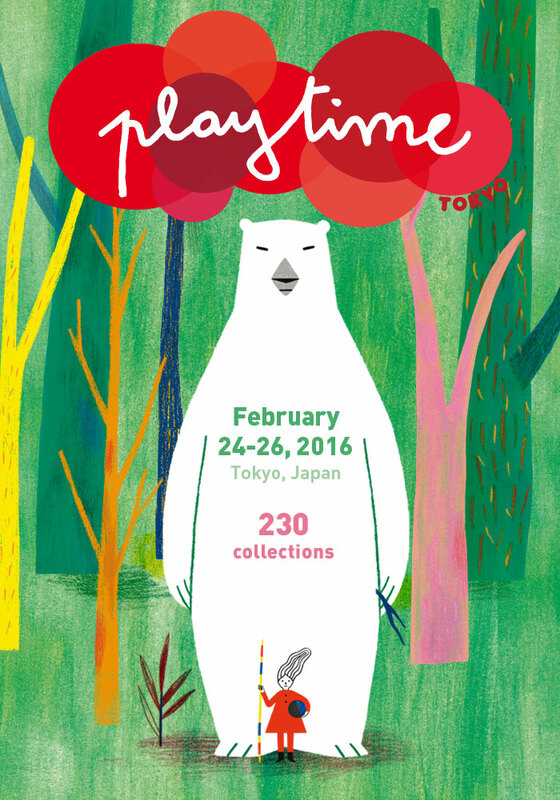 More than 230 international brands will be there to present their new fall-winter 2016/17 collections, including a hundred exhibiting for the first time at Playtime Tokyo. with the intention to expand in Asia. 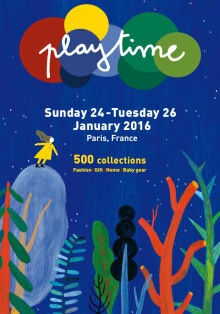 Playtime guarantees to offer a complete range of today’s best collections, THE unmissable event for all industry professionals. 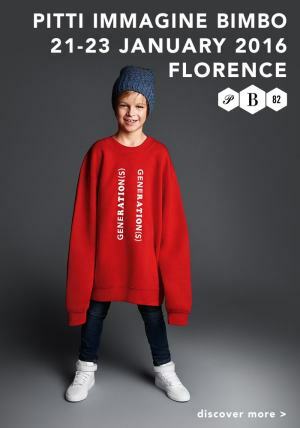 Buyers, journalists and bloggers could draw inspiration and get a better understanding of future trends across the 3 trend spaces designed by artists and which will display pieces from exhibitors’ collections. This winter Playtime will bring you in a “Marvelous!” world where every style will adjust to the temperature curves! In addition to the key outfits of the season, our 3 trends spaces will also feature original art installations. In the Great White North lives a queen with an icy heart whose beauty knows no equal. The bitter cold has petrified both her enchanted world and her soul. Everything that surrounds her is precious, reflecting her magnificence. Under the spell of her splendor, children dream of being princes or princesses. They strut like descendants of Tsars in outfits of velvet and brocade. Winter has covered nature in its snowy cloak. Trees are clothed in a suit of icy lace. Time is suspended. The flora and fauna are snoozing. This is where the reign of the mineral takes over. Just like the frozen landscape, children’s wardrobes are decorated with marbled effects and blend right into the mineral tones to better hide during their games of hide-and-seek. A poet, a painter and a photographer play around with composing nonsensical sentences. Out of their imagi- nations is born a marvelous universe denuded of all reality where nothing is impossible. It is populated with hybrid plants and mutant animals. In this strange world, children pop a lobster on their head, wear clothes made of blue skies and have eyes in the place of a knapsack.